Unlike a combination resume or a functional resume, a chronological style resume does not contain a separate section where you can summarize your relevant skills. 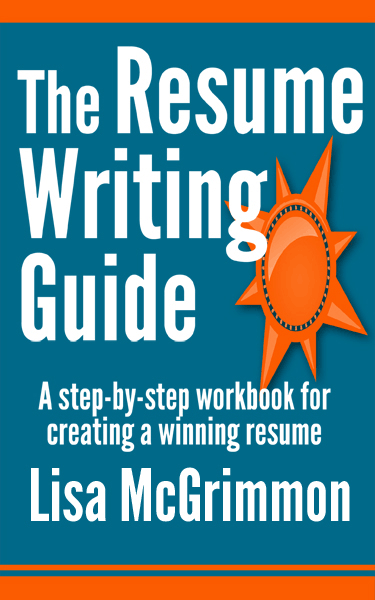 In a chronological style resume, your skills are communicated as you describe your job duties and accomplishments in the work experience section of the resume. Job seekers who have a strong work history that is directly related to the work they are currently seeking are the only people who should consider using a chronological style resume. If there are any issues or concerns with your work history, a chronological style resume will not be a good option for you. You have worked for several years doing a job that is the same as or similar to the type of job you are currently seeking. You have not been out of the workforce for an extended period of time. It has been less than six months since your last paid employment. You do not have gaps in the last few years of your work history. You have not held several jobs in a short period of time. Your work history shows professional growth and advancement over time through promotions and/or increased responsibilities.